The growing convergence of American and Indian defense interests due to geo-strategic and economic reasons is a security imperative and has led to growth in US-India defense co-operation and trade. Over the past decade, the Indo-US defence relationship has been witnessing a rapid transformation and expansion in different fields from trade to science, technology and more so in defence. The growing convergence of American and Indian defense interests due to geo-strategic and economic reasons is a security imperative and has led to growth in US-India defense co-operation and trade. Over the past decade, the Indo-US defence relationship has been witnessing a rapid transformation growing over the last decade to become a key component of the overall bilateral partnership. The ties between the two countries have witnessed rapid expansion in different fields from trade to science, technology and defence. From a nascent defence relationship it is now evolving into a strategic partnership with both countries sharing a close proximity through Defense dialogue mechanisms, and increased opportunities in defense technology collaboration, the United States and India have expanded the potential of the partnership and bilateral collaboration. US has already sold equipment worth approx. $18 bn in the last 10 years to India encompass a wide range of capabilities, including aerial cargo and surveillance platforms, land-based radars, ship-based helicopters, weaponry, engine technology, and amphibious transport dock. But none of these weapon sales programmes is about joint production or co-development and does not include transfer of technology. One of the most significant challenges to expanding US-Indian defense trade is the fact that Americans and Indians are neither treaty allies nor partners in combat. The US considers 3 agreements “foundational” for a functional military relationship. 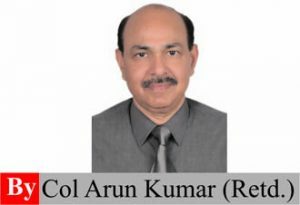 India is already a signatory to Logistics Exchange Memorandum of Agreement (LEMOA) recently signed the Communications Compatibility and Security Agreement (COMCASA), a bilateral pact between the two countries for secure military communications. It will facilitate the use of high-end secured communication equipment to be installed on military platforms being sold to India and fully exploit their potential. The negotiations on the third, the Basic Exchange and Cooperation Agreement for Geo-spatial Cooperation (BECA), have not yet begun. 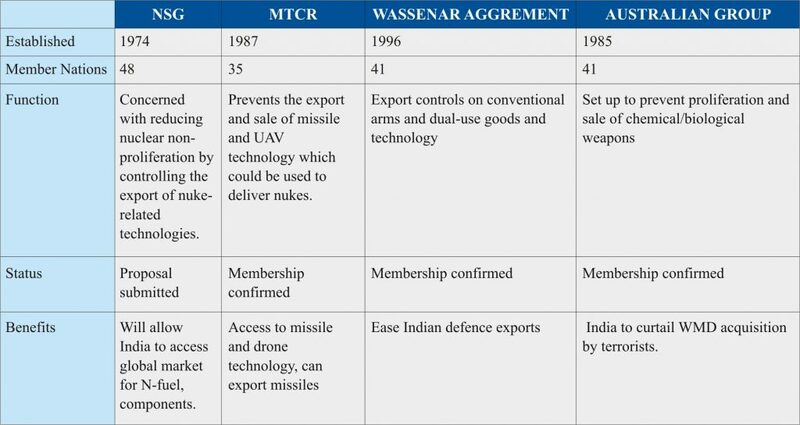 India's membership in three groups namely, Australia Group, Wassenaar Arrangement and Missile Technology Control Regime (MTCR) of the four multilateral export control regimes, as well the development of its national export control system is a step forward. If India is able to become a member of Nuclear Suppliers Groups, apart from being accepted as an integral part of global nuclear and missile set up, it will have access once again to strategic technologies and materials. The details of these groups are given in the table. India's efforts to join the Nuclear Suppliers Group (NSG) has been fully supported by the United States, but Beijing insisted that India should not become a member until it signs the nuclear non-proliferation treaty (NPT) and also played the Pakistan card. The entry to the group is sought to facilitate nuclear trade for efficient generation of civil nuclear energy to meet our goal of generating 40% of overall need of the energy through renewal and clean energy sources. This will also help India to commit positively towards the world's climate change effort. The shift in focus and policy initiative from Indian side envisages establishment of long-term strategic partnerships with Indian defence majors through a transparent and competitive process wherein they would tie up with global original equipment manufacturers (OEMs) to seek technology transfers to set up domestic manufacturing infrastructure and supply chains. India-US Nuclear Cooperation Agreement and the announcement of the "Tier 1 waiver" for country will help provide India more advanced US technology through joint partnerships, co-production and co-development between US and Indian companies. This Strategic Trade Authorisation licence exception, will not only ensure a much required high-tech upgrade for India's lagging defence industry but will also promote the 'Make in India' initiative. The eased export controls for high-technology product sales to India by designating it as a Strategic Trade Authorization-1 (STA-1) country, the only South Asian nation to be on the list. The designation authorises the export, re-export and transfer (in-country) of specified items on the Commerce Control List (CCL) to destinations posing a low risk of unauthorised or impermissible uses. Currently there are 36 countries on the STA-1 list. This will help provide India more advanced US technology through joint partnerships, co-production and co-development between US and Indian companies; it also brings India one step closer to full NSG membership. The NSG will hold its second half yearly plenary in December and India is likely to lobby seeking to get consensus on India joining the international rules making nuclear technology body. In support of India's Make In India initiative, and to support the development of robust defense industries and their integration into the global supply chain, USA will continue to facilitate the export of goods and technologies, consistent with US law, for projects, programs, joint ventures and expand the co-production and co-development of technologies under the Defense Technology and Trade Initiative (DTTI). The role of DTTI in developing new areas of technology cooperation in the defence sector through co-development and co-production assumes significance. In terms of tangible deliverables, the two countries have identified and formalised 'pathfinder projects' for co-production and co-development understandings which are likely to be ice-breakers. India has requested for the detailed proposals and licence requirements for the “pathfinder projects”, under the bilateral DTTI for certain advanced technologies. India and the US signed agreement on seamless exchange of military information Communications, Compatibility and Security Agreement (COMCASA). The need for India to maintain its Russian-origin military equipment, but in case big-ticket items (like the S-400 for Rs 39,000 crore) are purchased, cooperation with the US could be “affected”. Eexchanges between the US Naval Forces Central Command (NAVCENT) and the Indian Navy. Begin negotiations on an Industrial Security Annex (ISA) that would support closer defence industry cooperation and collaboration. Shared understanding of mutual concerns as regards trade ties, reducing the deficit, visas, US sanctions against Iran (including Chabahar port) and Russia as well as counter-terrorism cooperation and Indo-Pacific strategy. The present Indian Govt. 's focus is on the imperative needs of India's military modernisation and the creation of a world-class defence industry. India's interest in enhancing defence manufacturing in India under Make-in-India initiative. 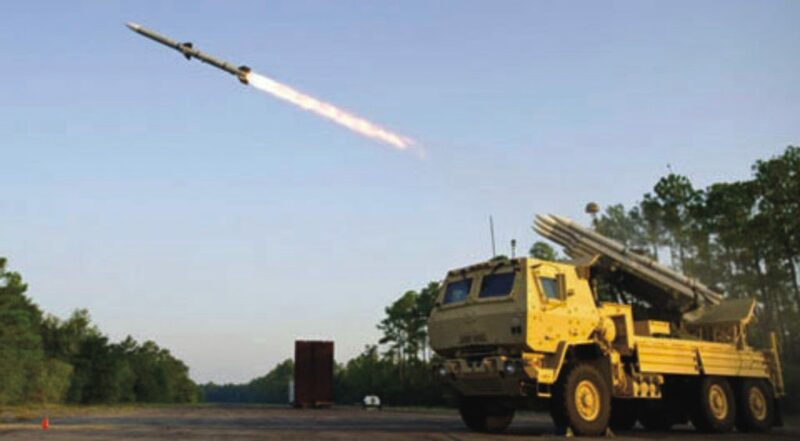 21st Century warfare would see extensive play of cyber weapons, heat-rays and lasers, drones and anti-drone systems, stealth and hypersonic platforms and weapon systems, precision guided munitions, multi-domain sensor systems, battlefield management software technologies, space combat and the like. Some of the US firms are willing to share platforms by encouraging co-production and co-development efforts to realise joint projects, but apprehensive of transfer critical military technology developed at enormous cost and want to retain control over technology even if they are allowed to set up a production line for fighter jets and other equipment on Indian soil and, secondly, that they do not want to be held liable for any defects in equipment jointly produced with Indian counterparts.